We are all storytellers now, aren't we? Alex Hesz, the digital director of Adam & Eve/DDB, begs to differ. We have reached, surely, 'peak storytelling'. Actually, we've reached 'peak peak', too, but that's for another day. Moistened toilet tissue makers. Tyre-fitters. Insurance brokers. Across the land, business cards are being hastily rewritten. We are all storytellers now. A YouTube channel and a content strategy is all it takes to transform a business, any business, into a storytelling powerhouse. Except, as all of us know deep down, that can't possibly be true. Three things are important, and ignored too often. 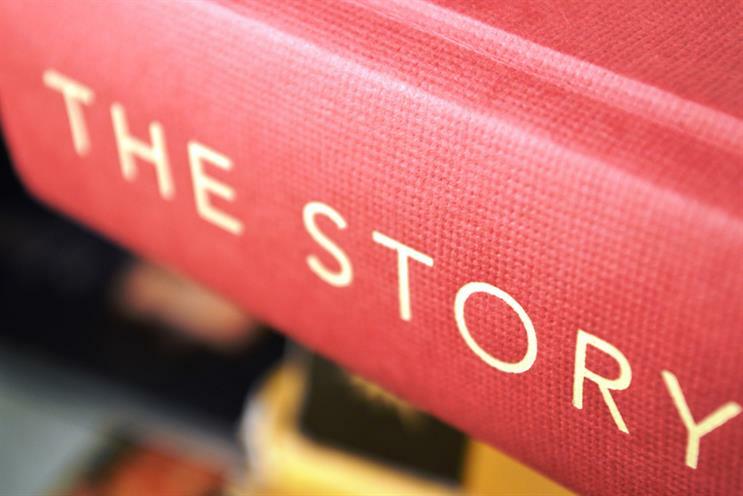 Firstly, you (that is, your brand, your client, your product) are probably not a storyteller. Second, you are probably obviously not a storyteller. And finally, and most importantly, that's not something to panic about. Because there's no reason you need to be one to still be an effective, entertaining, useful, famous brand. But, just in case, let’s see if we can at least arrive at an understanding of what storytelling in marketing communications looks like when we encounter it. Because, even though it’s relatively rare, it is real. And, done right, done for a reason, it can make a difference. 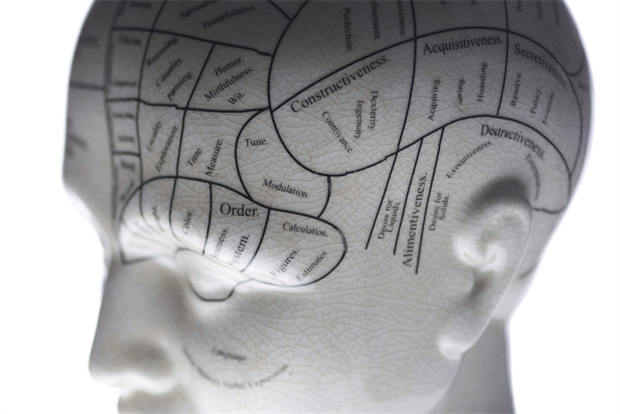 The foundation myth of brands as storytellers is a familiar one. Denying the commercial intent of marketing collateral and casting it in grander light is not new news. 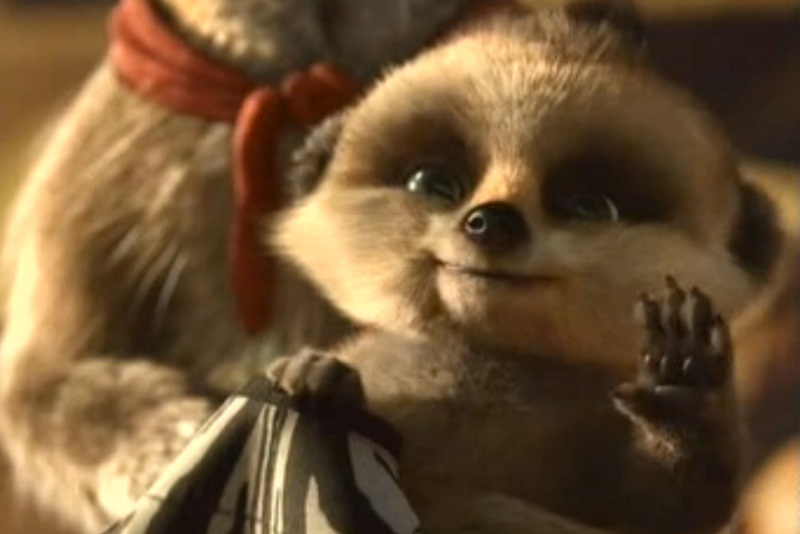 Nobody can deny there is a narrative arc to, for instance, the Meerkats. Or the Smash Martians. They have characters, like Canterbury Tales has characters. Those characters go on adventures of sorts, just like they do on X-Factor. Those adventures have beginnings, middles and ends, like the Die Hard films. The structural devices of story are present. On TV, though, somehow we feel comfortable referring to those films as commercials. They're ads. If a detergent ad tries to tell a little story of sorts (as they always have to some extent) that doesn't make the brand, somehow, both a seller of detergent and, in parallel, a storyteller. On TV, we've always known and been comfortable with that. Isolated messages designed to shift product or services are happy to admit to being just that. A little bit of character and dialogue, a little context and plot, just makes them less dull. Oh, and by the way, they work just fine. Just ask Oak Furnitureland. The internet, as ever, seems to have changed everything. Somehow, taken off TV, we want commercial messages to become more than that. 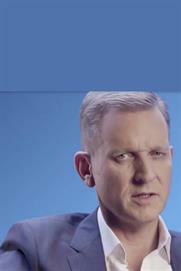 What would be an ad if it interrupted Coronation Street becomes, to some, a story when it does not. Now, in some cases, the broader breathing space offered by unlimited time lengths, formats and opportunities across the web certainly creates opportunities for deeper storytelling than does a 30-second spot or a 48 sheet poster. But brevity doesn’t prevent storytelling any more than breadth and length encourages it. The famous Hemingway short story ("For Sale. Baby’s Shoes. Never Worn.") fits into a tweet with most of the characters to spare, and does a fairly good job. So if story isn’t about length of format, and it’s not about how many times we encounter it (evidently a story can be told in a single piece of collateral, from a picture to a short film) then what is it that marks the storyteller out from the advertiser? And, just as importunity, what advantage does that status confer? Here, it gets (even more) subjective. Stephen Moffat, perhaps the most pre-eminent British storyteller of the last few years, has a simple point of view: "We are all stories, in the end." Stories are about us just as much as they are about their subject. They require our context to be complete. We make them matter. So too the best advertising. 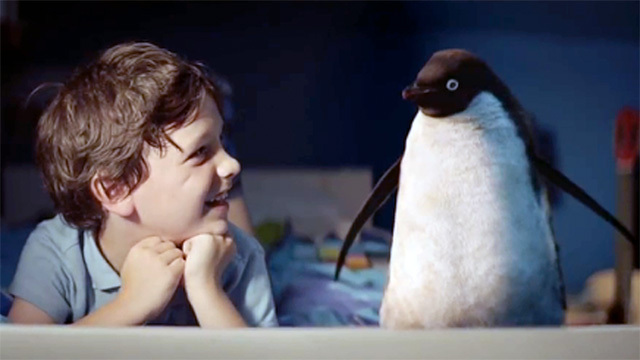 'Dear Sophie' or 'Monty the Penguin' work because they’re about us, first and foremost, and about their respective products, Google Chrome and John Lewis, only after that. The Domestos Germs, the creators of which doubtless believe themselves to have a killer storytelling asset on their hands, are not about us. They’re about germs and toilets. They’re about cleaning products. They’re a metaphor, and a good one, for the product. But through Moffat’s lens, they’re not stories. That doesn’t make them any less effective or entertaining as ads, by the way. I’m sure they shift bleach like nobody’s business, and they’re a hoot. Perhaps that distinction is as good a place to start as any. The best advertising, the best marketing communications more broadly, qualifies as storytelling because at its best it’s about us. It reveals a truth about what we’re like and how we live, not just a truth about how a product or service works. That truth makes the comedy funnier ("look again, the tickets are now diamonds") and the tragedy more moving ("just because it’s not happening here, doesn’t mean it’s not happening"). So next time you refer to your brand as a storytelling brand, ask what your story is about. And if it’s about your product or service, then you’re just making ads (which, by the way, is fine, and can work terrifically). But if it’s about people, if it’s a mirror in which we’re able to see ourselves in even a slightly new light, then just perhaps you’re not.